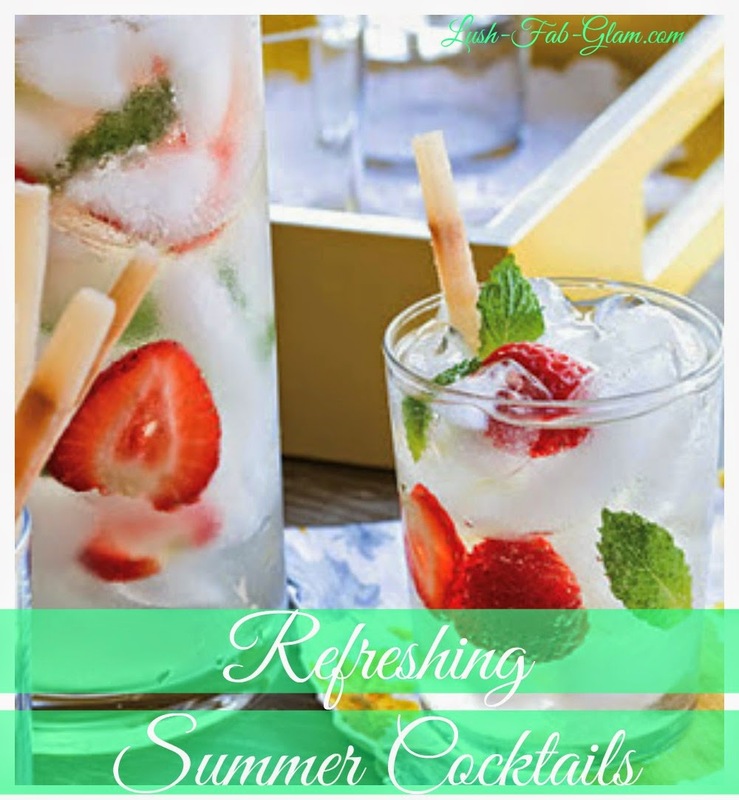 Lush Fab Glam Inspired Lifestyle For The Modern Woman: Luscious Summer Drinks That Will Leave You Wanting More! Luscious Summer Drinks That Will Leave You Wanting More! Directions: Press mint leaves against sides of a large pitcher with the back of a spoon to release flavors. 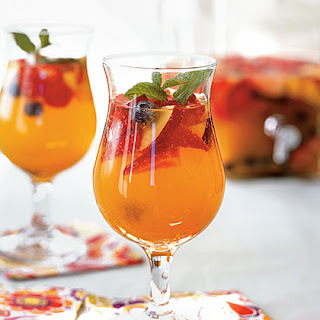 Add the sparkling wine, grape juice, orange liqueur and fresh strawberries and stir. Serve with ice. Combine the first 6 ingredients in a large pitcher, and chill for at least 2 hours. Stir in apricot nectar and Cavar wine. Serve right away. Combine the wine and sugar in a large pitcher and stir until the sugar dissolves. Add remaining ingredients, excluding the club soda, and mix well. 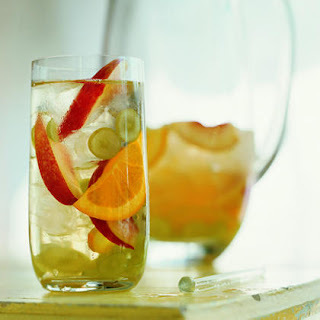 Place the pitcher in the refrigerator and let the sangria sit for at least 1 hour (and up to 4 hours). The sangria will sweeten with time, so the longer it sits, the better. Just before serving, stir in the club soda and ice cubes. 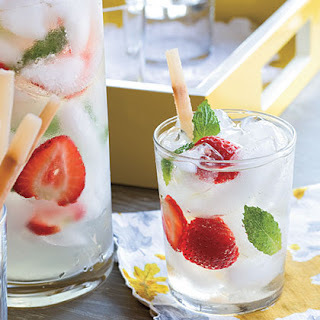 What's your go to summer cocktail and which featured summer drink will you try? Share with us by leaving a comment below. Sounds great I will try them.